t*rexes and tiaras: Tuesday Titles 122.. I think I must start off by saying that I really enjoyed this book. We're introduced to Copper Black; our aspiring journalist, just as her boyfriend announces that he is leaving her. Not only does Copper need to find a news story if she has any hope of securing the news column job she so desperately craves, but now she's newly single and trying to piece everything back together in her life..
As someone who has visited Las Vegas and kind of loved it, I enjoyed the references to things I'd seen on my visit, such as the Neon Boneyard, and the Old Hollywood glamour which is woven into the story. 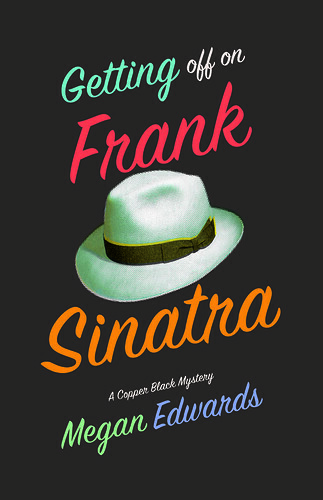 The book is fast-paced and written in an amusing way and was right up my street in terms of the level of humour, so I'll be searching out more Copper Black mysteries for sure.